Phew! Moving day finally arrived and the great news is that you survived. 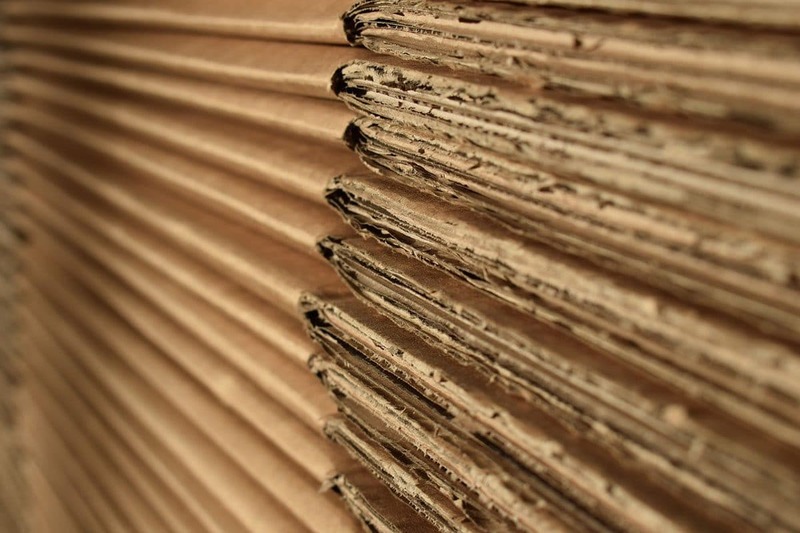 As you gradually get each room unpacked, and some semblance of organisation begins to form, you face a final hurdle – just what do you do with hundreds of cardboard boxes? Well, we’ve got six ideas for you. This idea is a real winner for keeping the kids occupied whilst you unpack. Alternatively, if you don’t have kids, you could always build a fort for yourself – perfect for hiding in until the packing is miraculously completed by someone else! Got green fingers? If you’re a dab hand at growing seeds then you’ll welcome the fact that cardboard is a natural germinator, as it soaks up water and stores soil-helping cellulose with ease. Just pop in a few cardboard bits and bury them in the soil underneath your latest batch of seeds. Simple, fast and a chance to flex your eco warrior credentials – recycling your old boxes at the local waste centre is likely the most straightforward of ideas to feature on our list. When cut into tiny pieces, cardboard is perfect for adding to the compost heap, as it’s packed full of carbon and nitrogen (two key ingredients for compost-friendly material). Just be sure to keep the soil moist. Here’s an important point to take note of however – waxed and flat cardboard are tough to compost, so this tip is really for boxes that are made from corrugated cardboard. Whether friend, neighbour or colleague, any person who’s moving will gratefully receive your offer of a freebie at a time when they’re facing costs that continue to mount. As you probably know, boxes can be super expensive to purchase brand new, so you may want to try selling your boxes on – social media and websites such as Gumtree can make this task a matter of a 2-minute post. Not yet moved? Then you’ll be all set with plenty of ideas for those moving boxes of yours once your ordeal is over; and if you need professional helping hands to get your boxes hauled from A to B, you know where York’s leading removals team can be found.